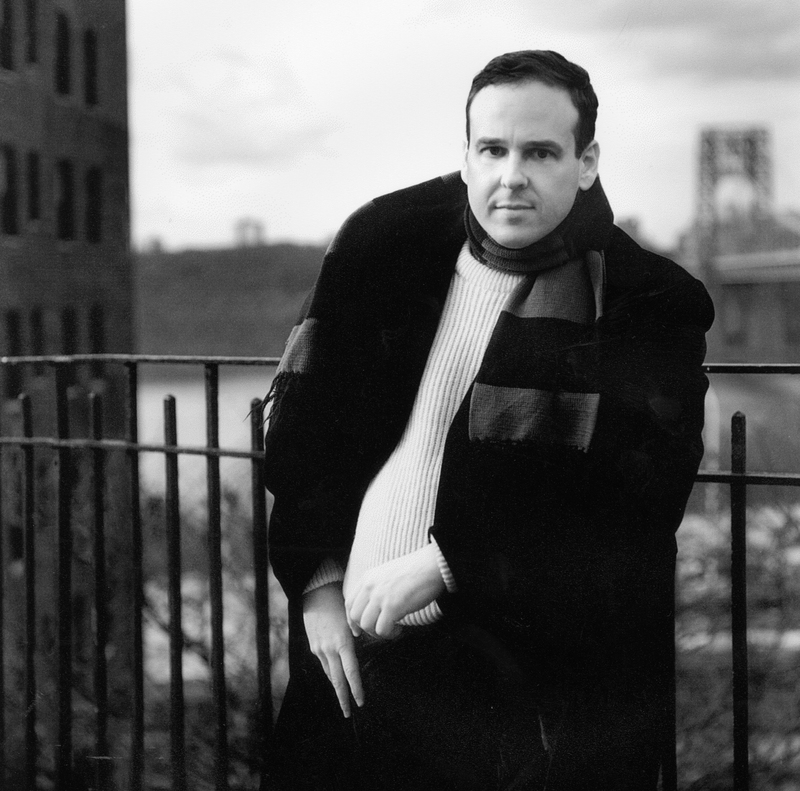 When Richard Rubin, fresh out of the Ivy League, accepts a job at a daily newspaper in the old Delta town of Greenwood, Mississippi, he is thrust into a place as different from his hometown of New York as any in the country. Yet to his surprise, he is warmly welcomed by the townspeople and soon finds his first great scoop in Handy Campbell, a poor, black teen and gifted high school quarterback who goes on to win a spot on Mississippi State's team -- a training ground for the NFL. Six years later, Rubin, back in New York, learns that Handy is locked up in Greenwood, accused of capital murder. Returning south to cover the trial, Rubin follows the trail that took Handy from the football field to county jail. As the best and worst elements of Mississippi rise up to do battle over one man's fate, Rubin must confront his own unresolved feelings about the confederacy of silence that initially enabled him to thrive in Greenwood but ultimately forced him to leave it. The New Yorker [Rubin's] willingness to look honestly at the complexity of race in today's South is invigorating, and the book's conclusion...is shattering. The Washington Post A page-turner....Rubin seems to have gone to school on the fine writers in whom Mississippi abounds, [including] Eudora Welty and Willie Morris. 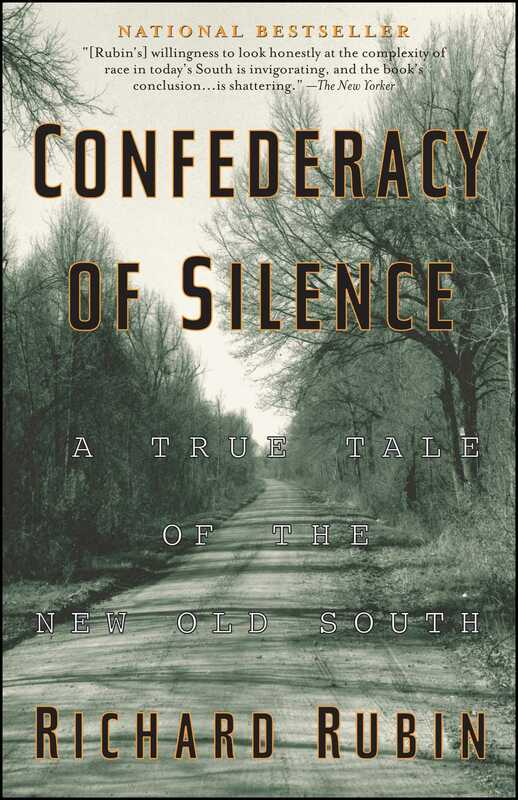 The Atlanta Journal-Constitution [Rubin] brings Greenwood to life as a real place full of real people....Confederacy of Silence is a moving, even haunting account of how the "New South" isn't as new as we'd like to think.